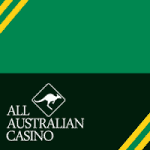 All Australian Casino is a popular mobile and desktop gaming site, offering welcome and regular bonuses for players. 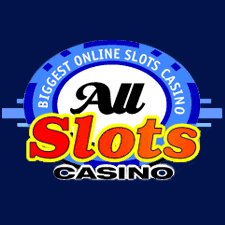 All Slots Casino give their new players £10 in bonus credit, if they register using their mobile devices. Aunty Acid Casino is available on your mobile and offers top slots, and £10 credit when you register. 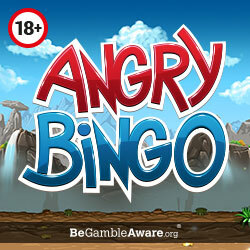 Aunty Acid Bingo give their players £15 bonus credit when they register and deposit bonuses. All Stars Bingo offers new players a 200% cash match bonus on your first deposit and a chance to spin the bonus wheel. Ahoy Bingo offers new players £10 bonus credit when you register, so you can try their many games. Abc Bingo give their players a 200% bonus on their first deposit and regular promotions to take advantage of.